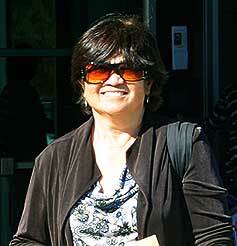 Gloria is a Dominican lay woman with the St Albert the Great Chapter in Oakland. 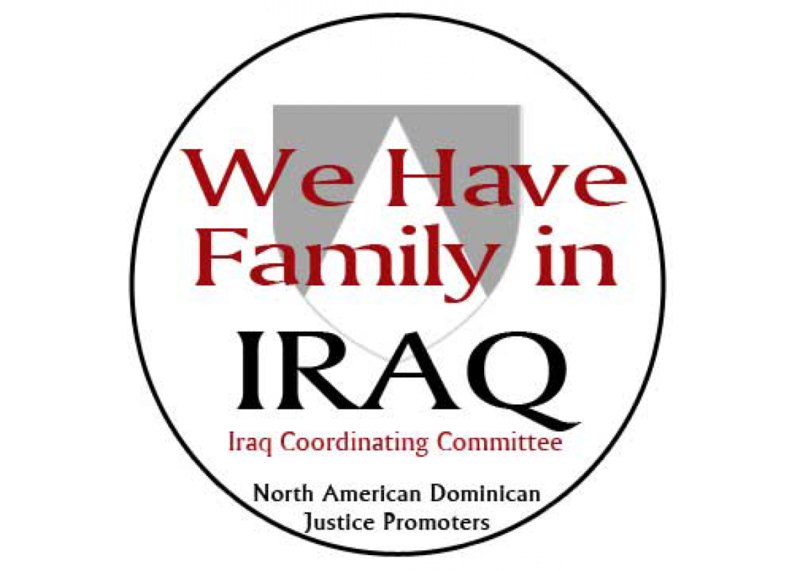 She has extensive experience with local social justice organizations, including the Ecumenical Peace Institute / Clergy and Laity Concerned (EPI/CALC) and the East Bay Coalition to Support Self-Rule for Iraqis (EBCOSSI). She holds a doctorate in Nursing Practice (DNP) with specializations in antibiotic stewardship, long-term care, education, and community health. 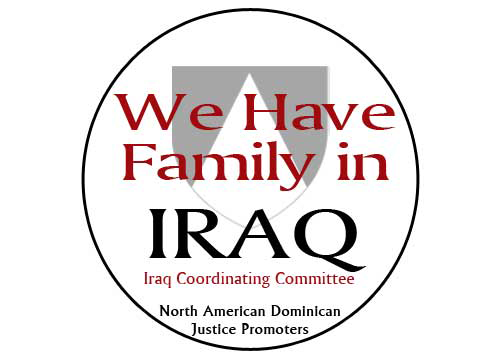 In 2001, she was a member of the Dominican delegation to Iraq. She and her husband (Henry Van de Velde) recently celebrated 42 years of marriage. A Dominican Sister of Adrian, Michigan, Rose Ann identifies with the gift of mission among the people of God in seven countries outside the U.S. over a span of 50 years: Puerto Rico, Dominican Republic, Peru, Nicaragua, Mexico, Italy, and the Philippines. 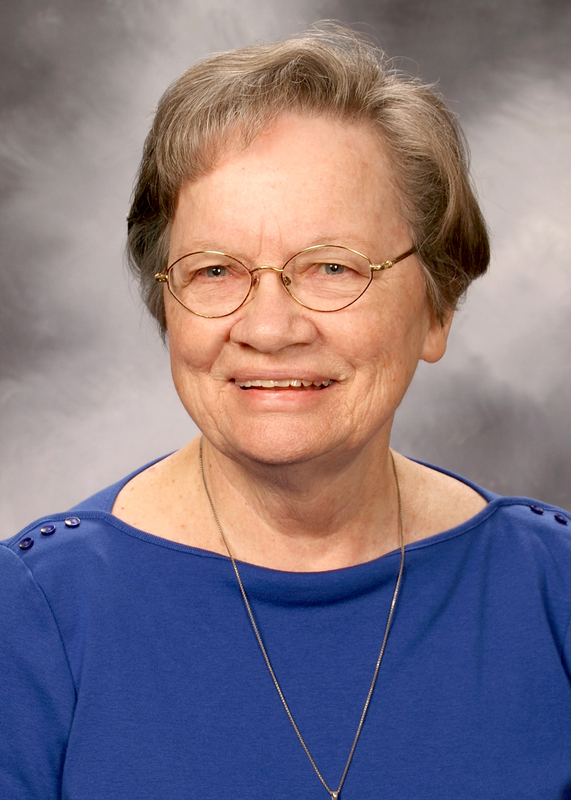 She has served in leadership positions on the general council in Adrian and as chapter prioress overseas. Currently at the Adrian Dominican motherhouse, she volunteers in different capacities with DACA applicants, providing Spanish language translation services and services to her Dominican Sisters. 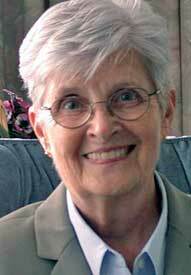 Caldwell Dominican Sister Catherine Waters, OP, PhD, is a licensed psychologist and a licensed professional counselor. She is professor emeritus of Psychology and Counseling at Caldwell University and recently retired from her position as Coordinator of Graduate Programs in Counseling. In addition, Sister Catherine once served as the main representative of the Catholic International Education Office (OIEC) at the United Nations in New York City.